There have been repeated recent incidences of the gates to the Mandale Mine system being left unsecure, and the Reserve staff are not going to permit this much longer. The combination padlock on the Aqueduct Adit, which anyone could get the code for, has been bashed off many times in the last year. DCA have managed to convince the Reserve team to allow us to go back to a Derbyshire Key (spanner) system for a trial period. 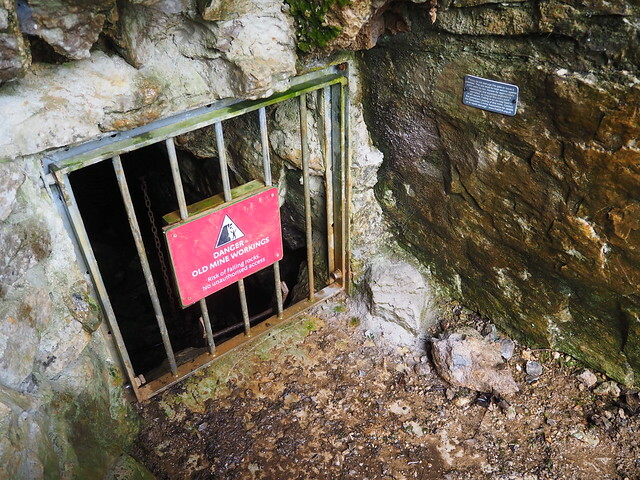 Cavers are being put on notice that they will be inspecting the mine gates regularly over the next 6 months and, if the gates are not left secure again, the mines are likely to be permanently sealed and access will be lost to all. We believe the sustained damage to the gates is down to a particular group or individual. 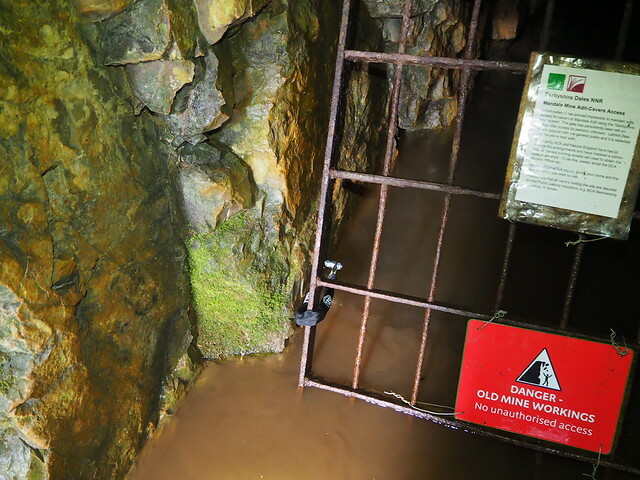 Please share this message far and wide, to explorers and urbexers, the mine will be lost if not left secure. 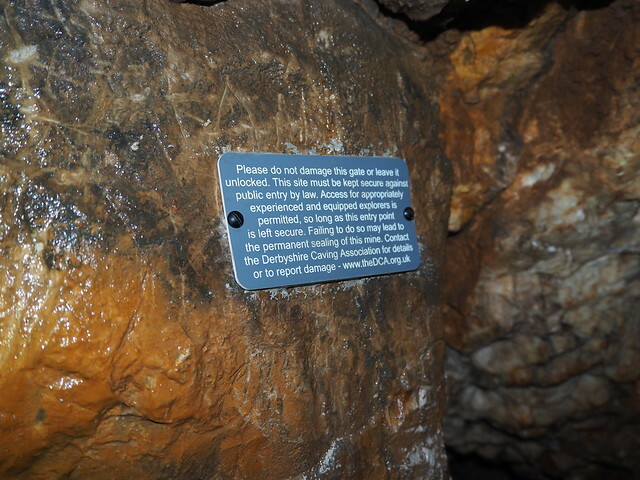 You can go in the mine, but don't break in for no reason. Take a spanner, not an angle grinder. Locals and passers by are asked to keep an eye on the gates when then are in the Dale and report issues immediately via the DCA website if anything is not secure, or even better, take a spanner with you and sort it then and there! To help potential visitors understand that it is a public safety issue that keeps them secured, not elitism, signs are being installed at all our troublesome locations. These point people to the DCA website for access info and to report damage. Pete Knight - DCA Projects.